Virginia has made great strides transitioning youth to adulthood with the creation of the Fostering Futures program in 2016. Fostering Futures is a program available to youth in foster care after they turn 18. However, Virginia continues to rank 49th in the country for youth who age out of foster care without a permanent connection, on average about 500 youth each year. In addition, when the data is disaggregated by race and ethnicity, black children and children of two or more races face even greater challenges. All young people need healthy and permanent relationships with caring adults, reliable resources, and accessible opportunities that will ensure their well-being and success according to Fostering Youth Transitions, the latest policy report from the Annie E. Casey Foundation. The fifty-state report reveals that Virginia has disproportionate outcomes for transition age youth of color. Fostering Youth Transitions illuminates the question, what more must be done to ensure that all young people in foster care — regardless of where they live, their race or ethnicity — have the relationships, resources, and opportunities to thrive as they transition to adulthood? Virginia has an exciting opportunity with the passage of the Family First Prevention Services Act, which essentially transforms the way we finance the child welfare system. The act aims to prevent children from entering foster care by allowing federal reimbursement for mental health services, substance use treatment, and in-home parenting skill training before children are removed from their home. It also seeks to improve the well-being of children already in foster care by providing incentives to states to reduce placement of children in congregate care. If implemented as intended, this would mean fewer older youth in care because we would prevent them from entering by providing wrap-services for the child and their family. 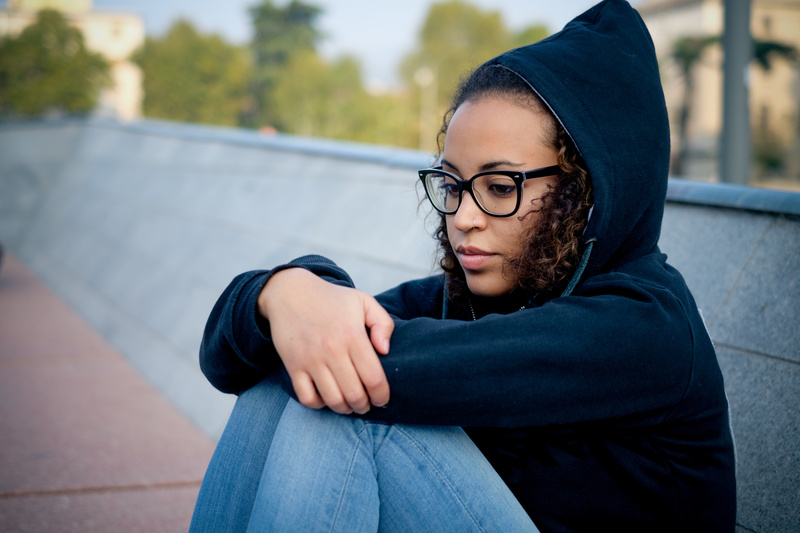 Voices for Virginia’s Children stresses the importance of highlighting transition-age youth in foster care because adolescence is a pivotal developmental stage in which young people must learn the skills needed to be healthy and productive adults. However, as the data demonstrate, youth in Virginia’s foster care system, like youth nationwide, have low participation in federally funded transition services such as employment programs, educational services, and room and board assistance.